^ Vaz 2005, pp. 14–15. ^ Vaz 2005, pp. 14–16. ^ Vaz 2005, p. 10. ^ Vaz 2005, p. 16. ^ Vaz 2005, pp. 16–17. ^ Vaz 2005, p. 167. ^ Goldner & Turner 1975, p. 38. ^ Vaz 2005, p. 186. ^ Vaz 2005, p. 194. ^ Vaz 2005, p. 187. ^ Van Hise 1993, p. 56. ^ a b Goldner & Turner 1975, p. 56. ^ Goldner & Turner 1975, p. 58. ^ Goldner & Turner 1975, p. 44. ^ Morton 2005, pp. 54-55. ^ Vaz 2005, pp. 193–194. ^ Vaz 2005, p. 190. ^ a b c Vaz 2005, p. 220. ^ Goldner & Turner 1975, p. 185. ^ Goldner & Turner 1975, p. 37. ^ Goldner & Turner 1975, p. 159. ^ Morton 2005, p. 205. ^ Morton 2005, p. 264. ^ 高槻真樹 (2014). 戦前日本SF映画創世記 ゴジラは何でできているか. 河出書房新社. ^ Ryfle 1998, p. 135. Affeldt, Stefanie (2015). Wulf D. Hund, Charles W. Mills, Silvia Sebastiani. ed. “Exterminating the Brute. 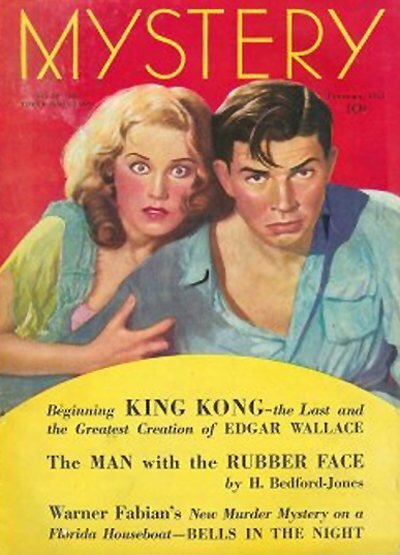 Racism and Sexism in ›King Kong‹”. Simianization. Apes, Class, Gender, and Race (Berlin) (Racism Analysis Yearbook 6). ISBN 978-3-643-90716-5. Goldner, Orville; Turner, George E. (1975). The Making of King Kong: The Story Behind a Film Classic. A.S Barnes and Co. Inc..
Morton, Ray (2005). King Kong: The History of a Movie Icon. Applause Theater and Cinema Books. ISBN 1557836698. Ryfle, Steve (1998). Japan's Favorite Mon-Star: The Unauthorized Biography of the Big G. ECW Press. ISBN 1-55022-348-8. Van Hise, James (1993). Hot Blooded Dinosaur Movies. Pioneer Books Inc..
Vaz, Mark Cotta (2005). 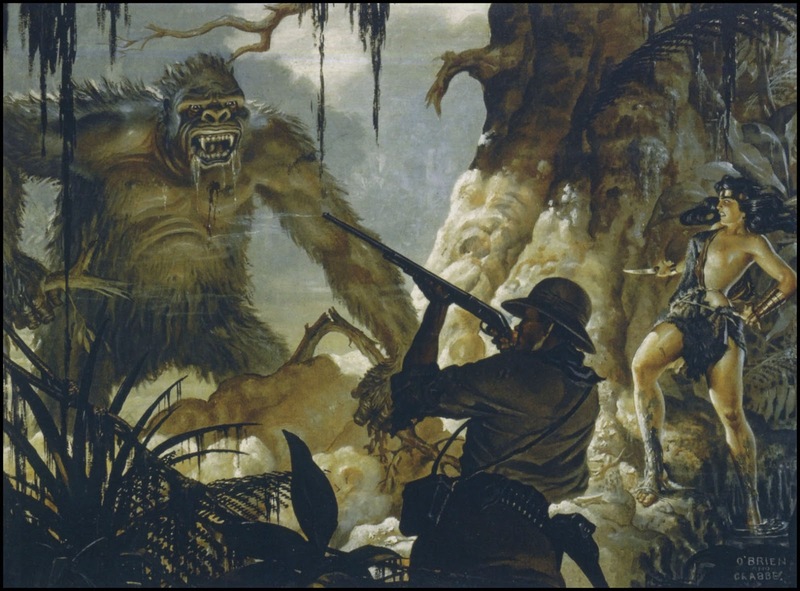 Living Dangerously: The Adventures of Merian C. Cooper, Creator of King Kong. Villard. ISBN 1-4000-6276-4.